I don’t know if it’s because I’m getting older or the fact that I live in the city, but I’d take a holiday in the countryside over a city break anytime. Walks around hidden, tranquil lakes and grassy mountain trails, drinks by the fireside in small, local bars and drives along narrow, country roads with random pitstops in tiny villages and towns. It all sounds a bit romantic, but it’s true. Escaping city life, with all its hustle and bustle, into the countryside is the perfect tonic for us city dwellers. Quiet walks and smiling locals. Life moves at a slower pace when you’re out of the city and the urgency of things seems to slip away the moment you unpack the bag, nestle into a cosy armchair and soak up the peace of the countryside. A few years ago, I lived in a tiny hamlet in the South of France for the summer, not a shop or cafe within walking distance. No TV, newspapers, car or even radio. For three months I learnt to wake to the sound of the birds, sleep in complete darkness and not feel the need to check my mobile phone every ten minutes. My mind became clearer and I wrote and read for hours each day. Surrounded by forest, I learnt about its inhabitants, explored its pathways and forgot what city life was. This was my perfect time and I’ve never felt more alive. 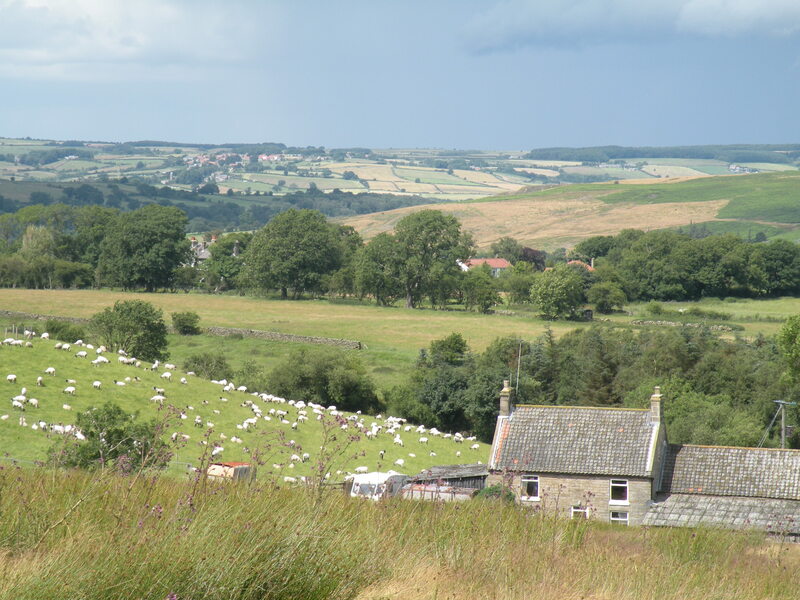 Today, Thursday 30th August 2012, I talked about some perfect countryside retreats. All information is below. The peaks of the White Mountains dominate the landscape of New Hampshire, which is primarily covered by forest (84% of the state is forested). October heralds the changing colour of the leaves, drawing thousands of tourists to New Hampshire to experience what the Americans call, the Fall. Yellows, reds, ambers, bronze and ochre decorate the trees throughout the state creating a vibrant landscape of colour. The season also brings harvest time and the roads of the state are lined with stalls selling their freshly harvested produce, towns are packed with farmers-markets brimming with delicious goods. Signs along the highways direct you towards farmhouses where you can go and pick your own apples, making it a novel and fun experience. 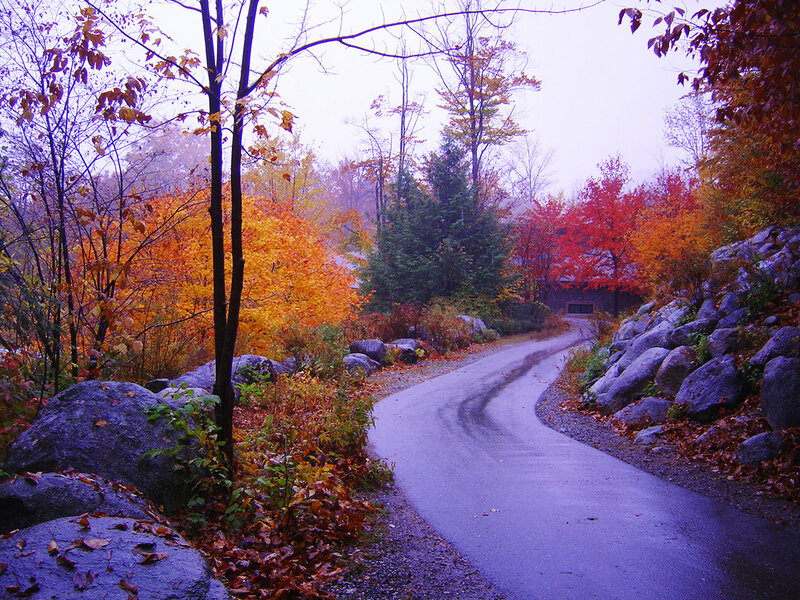 This is New Hampshire in the Fall and while the winter attracts skiers, summer, hikers, the Fall attracts nature lovers from all over the world. Pick up unique pieces along New Hampshire’s Antiques Alley, located along Route 4 in Northwood. This is New England’s oldest antique shopping district and includes the towns of Lee, Epsom and Chichester. American Holidays Cost: €1,455 per person Departing 10 October 2012. Ref 801110 Includes: Direct return flights to Boston, 6 nights accommodation and 7 day car hire with fully inclusive insurance. Sunway Cost: €1,459 including return flights from Dublin or Shannon to Boston, 11 nights accommodation and car rental for 8 days. Salzkammergut has some of the most beautiful Alpine scenery in Europe. Mountains, lakes and valleys, it is a nature lovers paradise. The mineral waters are said to have healing powers and places like Bad Ischl have been a popular destination with tourists for years, with people wanting to bathe in the healing waters. This is an area for hiking through the mountains, lazing by the lake and visiting pictuesque and charming villages. 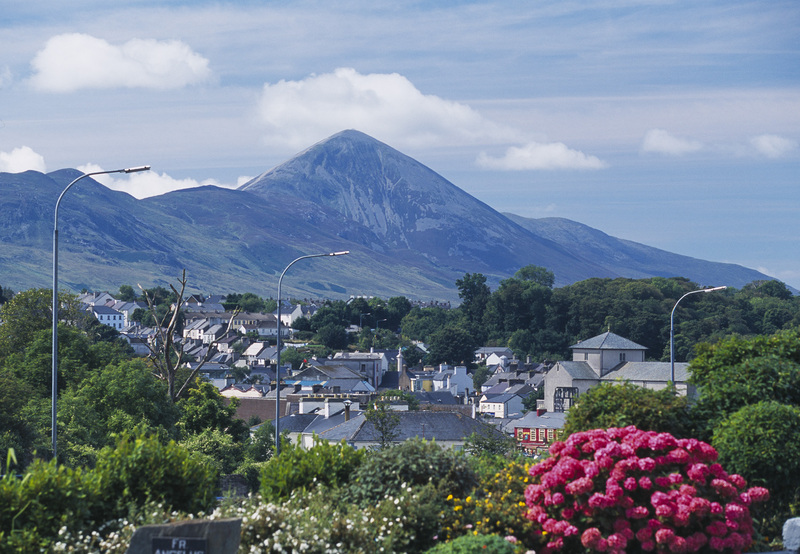 Mayo is a lightly populated county with rolling, green hills, lakes and a rugged coastline dotted with small islands including the beautiful Achill Island famous for its white, sandy beaches.